Police have arrested a homeless woman suspected of burglarizing a South San Jose preschool last week, officials said Monday evening. 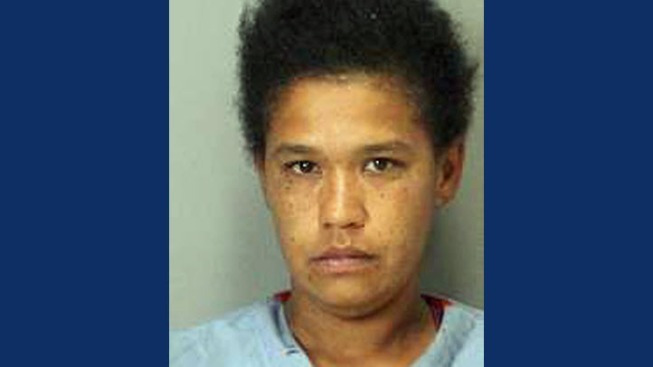 Leticia Tavares Molina, 34, was arrested early Friday morning on suspicion of breaking a window at Tomorrow Montessori at 2466 Almaden Road around 6:10 a.m. on May 4. Police believe Molina vandalized the property and stole items from inside, causing about $10,000 in damage and forcing the school to shut down for repairs. Police arrested Molina around 1:10 a.m. Friday in the area of South First Street and East Alma Avenue. She was booked into the county jail on suspicion of burglary, felony vandalism and drug possession. Molina is being held on $25,000 bail and is scheduled to be arraigned on Tuesday afternoon.